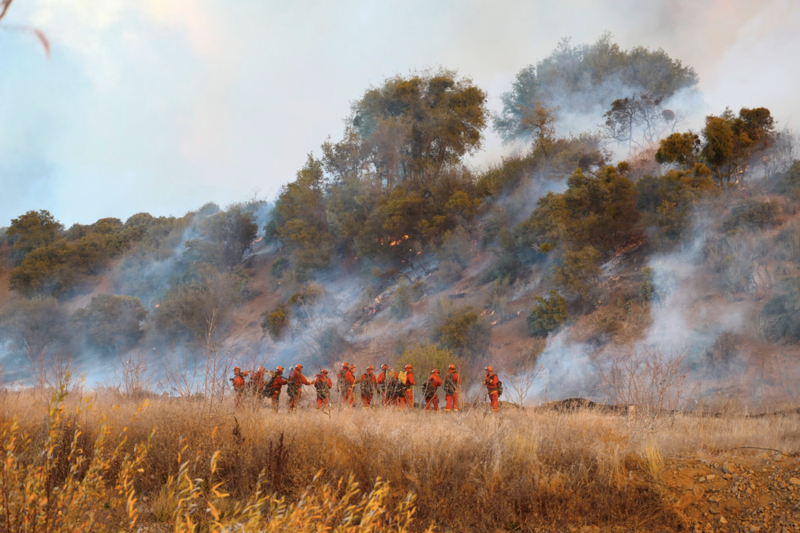 FROM THE FIRE IS AVAILABLE AT THE OJAI VALLEY MUSUEM, AT BOOKENDS BOOK STORE, AT STUDIO SAUVAGEAU, AT RAINS DEPARTMENT STORE! 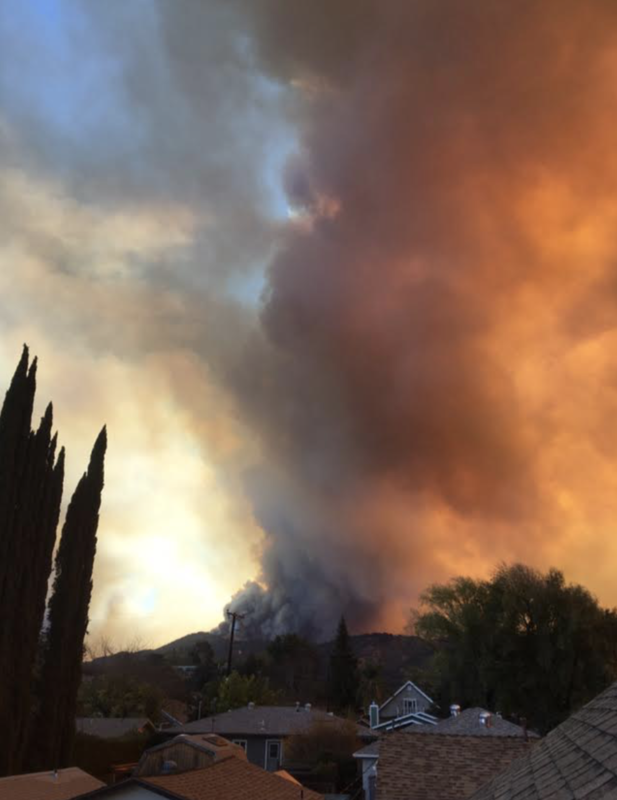 ​From The Fire is a book about hope and connection and the coming together of the Ojai community as well as a book about the devastation and trauma of the Thomas Fire. This book is a collection of writings - poems, prose, reflections - and photographs (some of original artwork) that document the fire experience from the flames to the ash to the regrowth that is happening now - on the land as well as within the community. We are on KCLU, the NPR affiliate at Cal Lutheran University. You can listen to our interview here! We are on KCRW, the NPR affiliate in Santa Barbara. You can listen to our interview here! All net proceeds from the sale of FROM THE FIRE go to the Greater Goods Relief Fund. ​to the rebirth on our land as well as within our community.